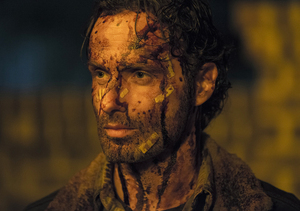 “Walking Dead” shippers rejoice! 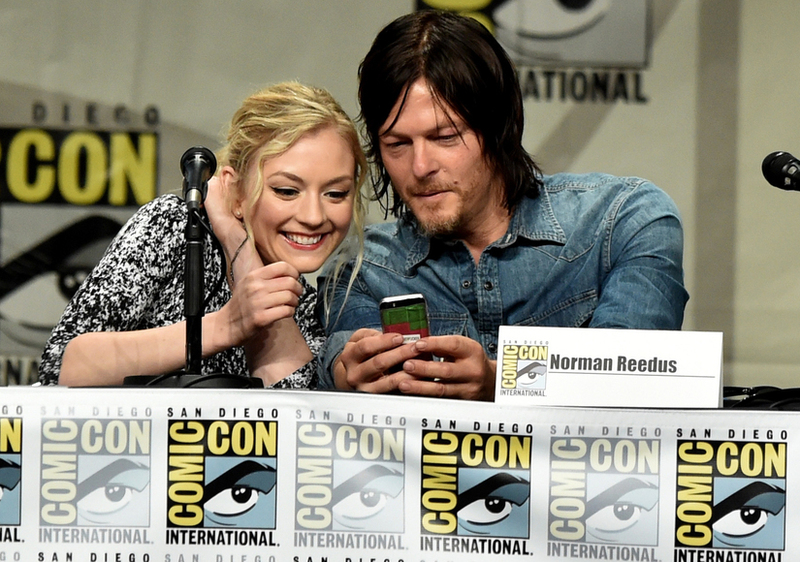 Daryl Dixon and Beth Greene are dating… at least in real life! Us Weekly reports that Norman Reedus, 46, and Emily Kinney, 29, who met on the AMC show, are seeing each other. "They had a connection early on in the show, but the romance developed recently,” a source said. “They're still pretty guarded about it." The insider revealed that after Emily’s character was killed off, they stayed in touch via text and saw each other at fan conventions. In fact, they're both scheduled to attend Walker Stalker Con in Orlando on June 27 and 28. 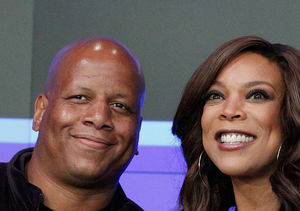 Reedus, who was known for attending Kinney's live music shows when they worked together, fueled dating rumors when he attended her recent gig in Decatur, GA. The post-apocalyptic pair are reportedly in a long-distance relationship for now. The mag says Emily is on tour, while Norman is filming “Dead” in Atlanta. 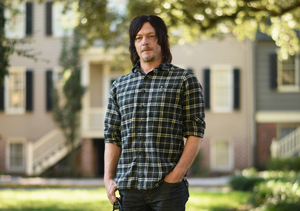 While neither star has commented on the story, Reedus did have a little fun with the reports. 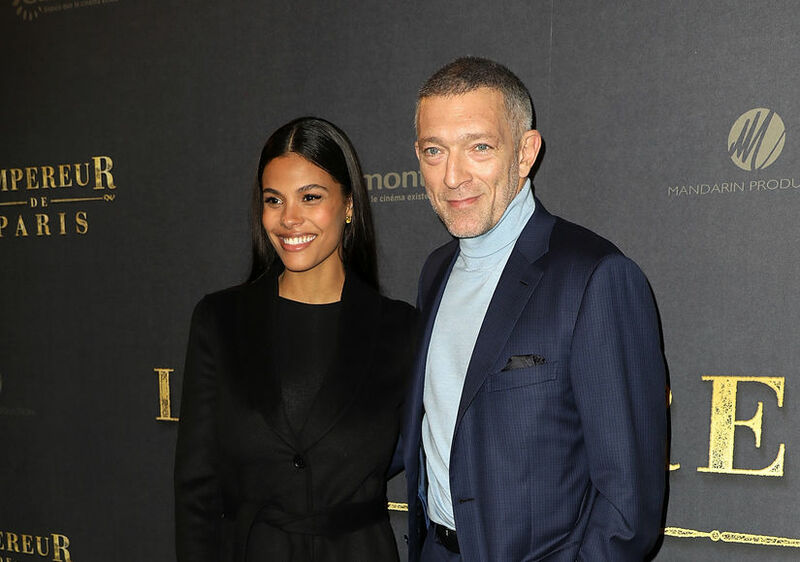 On Wednesday, he tweeted out a "new couple alert" message to fans... featuring a picture of him with Arnold Schwarzenegger.